If you have collaborative nature, not just 'be networked', but 'get involved'!! If you have collaborative nature, not just ‘be networked’, but ‘get involved’!! 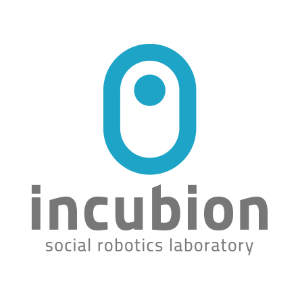 Incubion values communityship, a positive willingness to get involved into a challenge, even if it’s someone others’. We encourage people physically join trials, provide time and space, and give positive feedback to unfledged product.